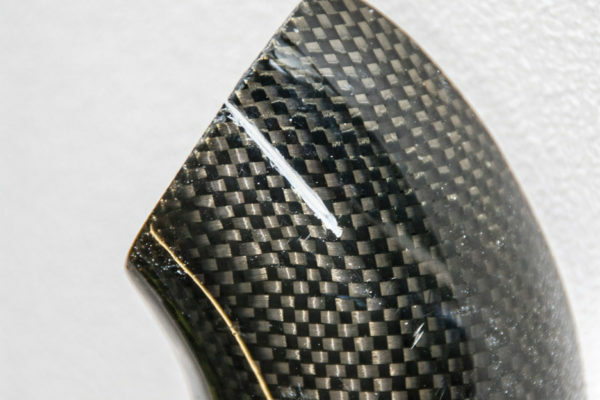 As highlighted elsewhere in this issue on advanced composites, carbon fiber components are now popular enhancements for a variety of project cars. 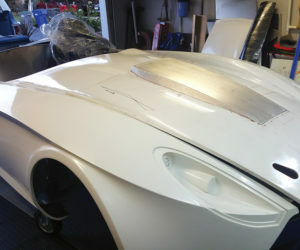 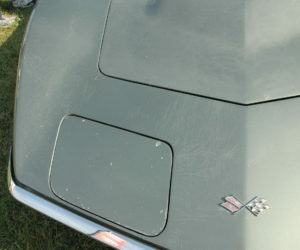 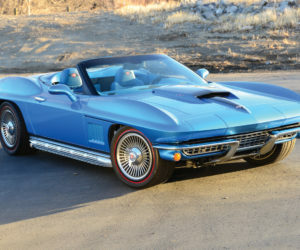 The items added vary from aero treatments such as splitters and canards to cosmetic embellishments on the dash and console, among many other applications. 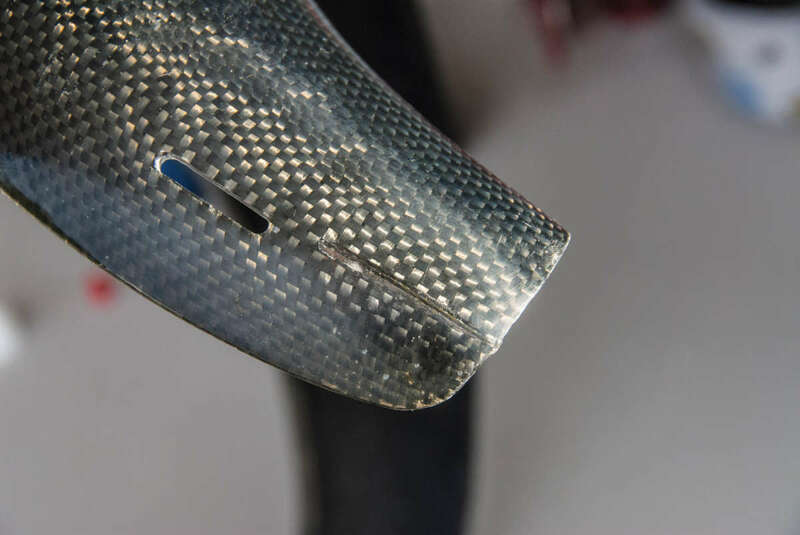 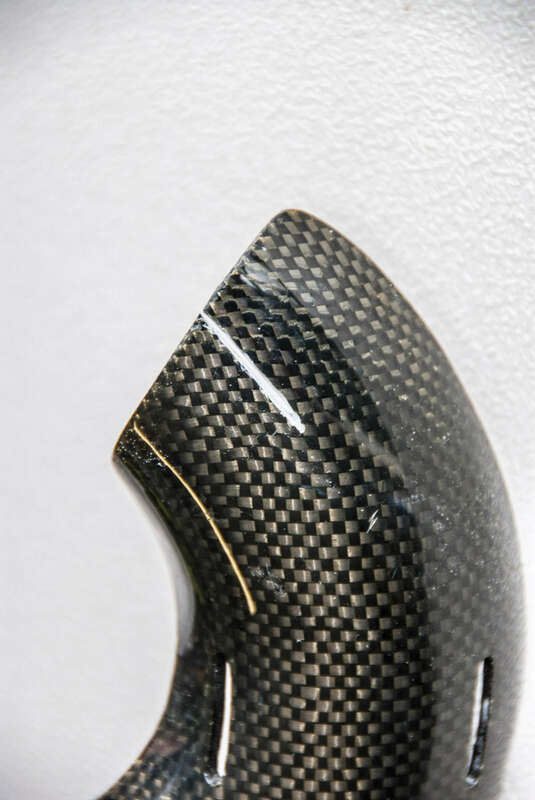 Even a tough carbon fiber part, though, can suffer from wear and tear. 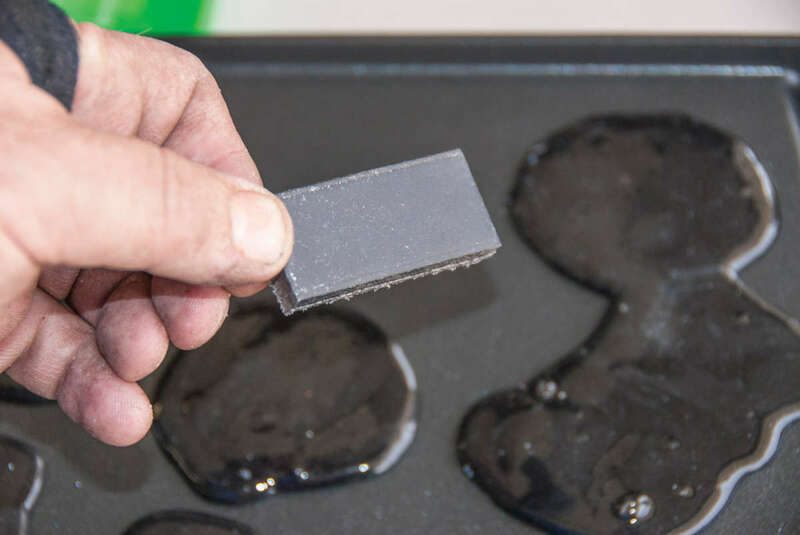 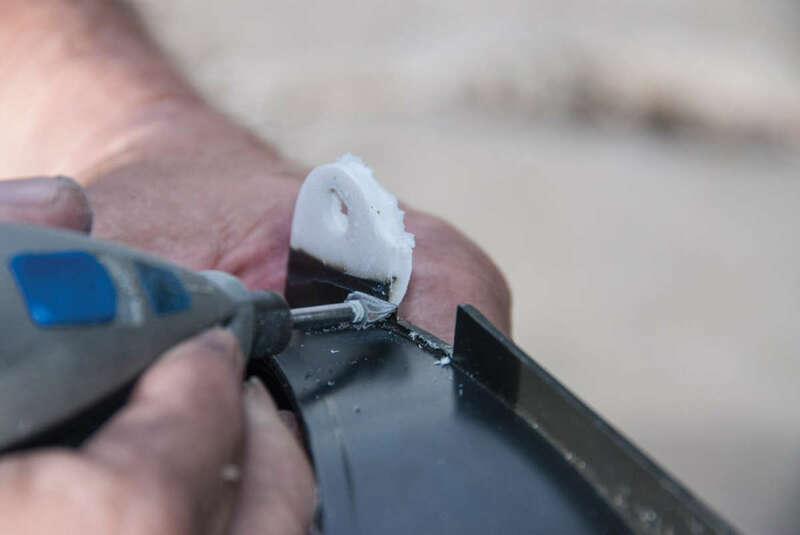 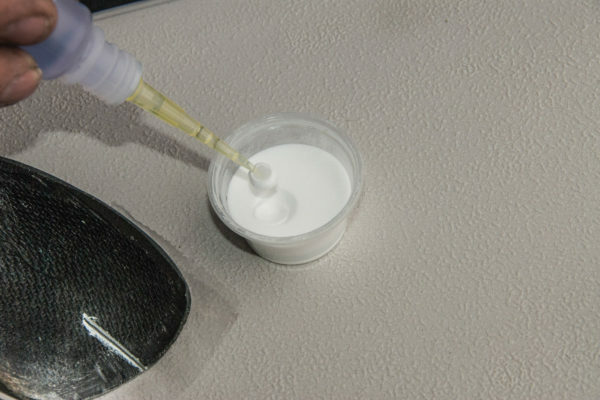 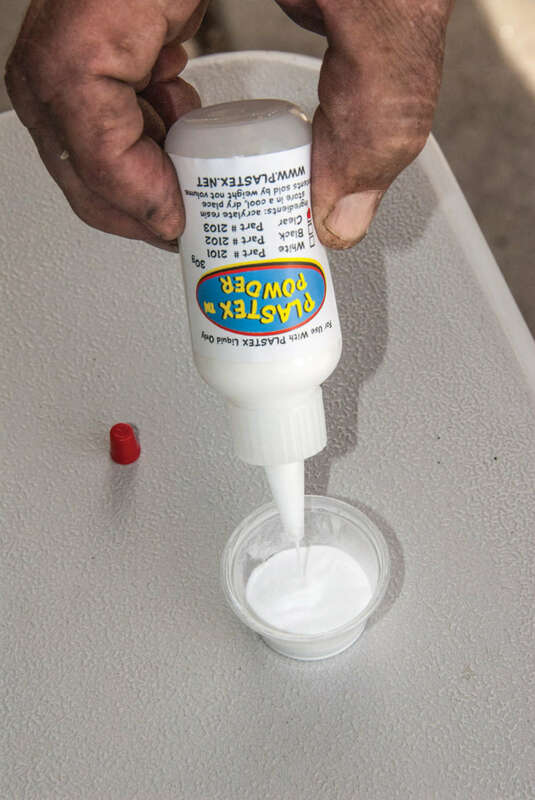 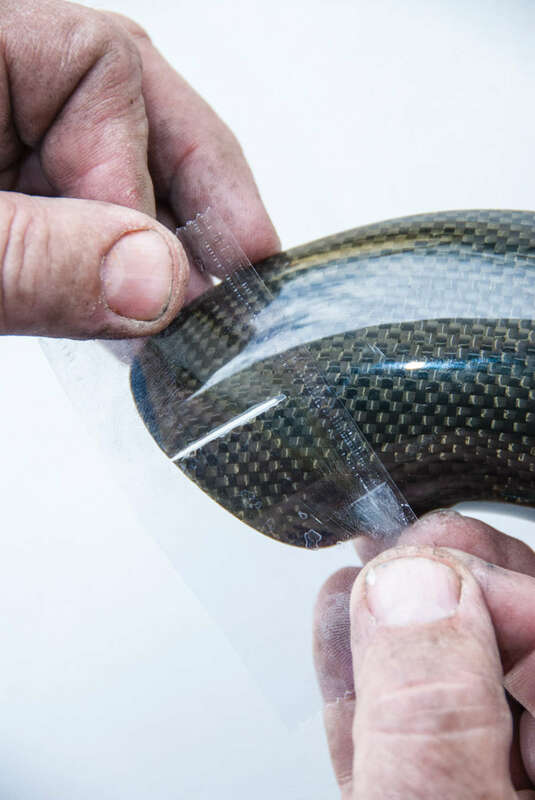 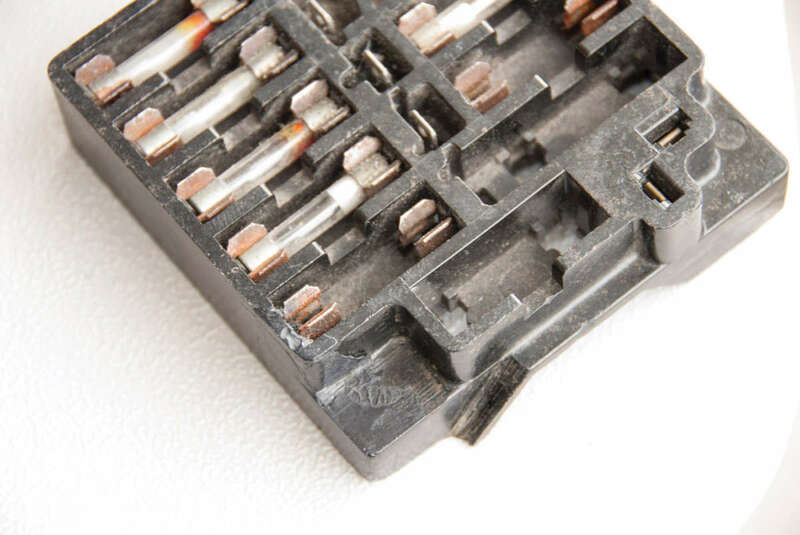 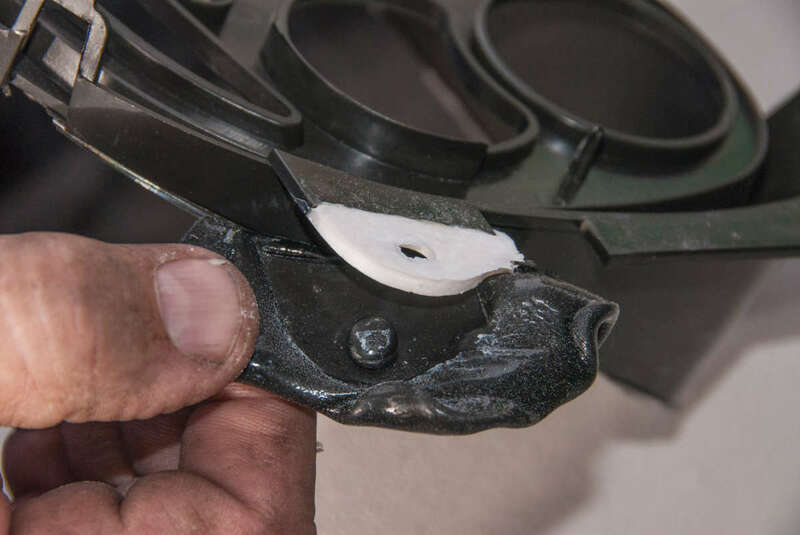 Conventional resin might not fix a crack or scratch, but there’s an innovative type of adhesive called Plastex that can repair a wide range of materials. 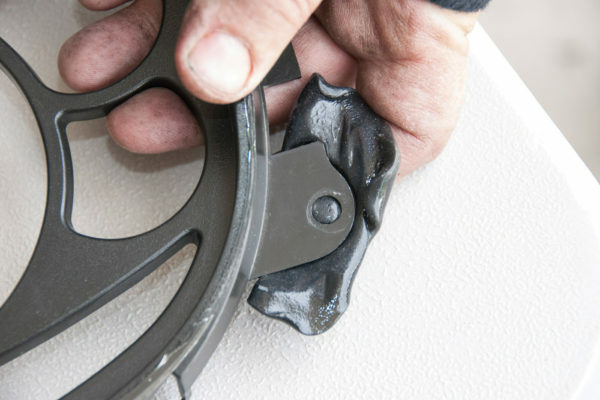 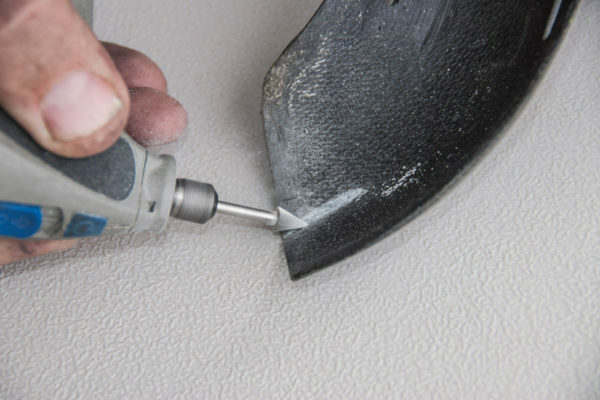 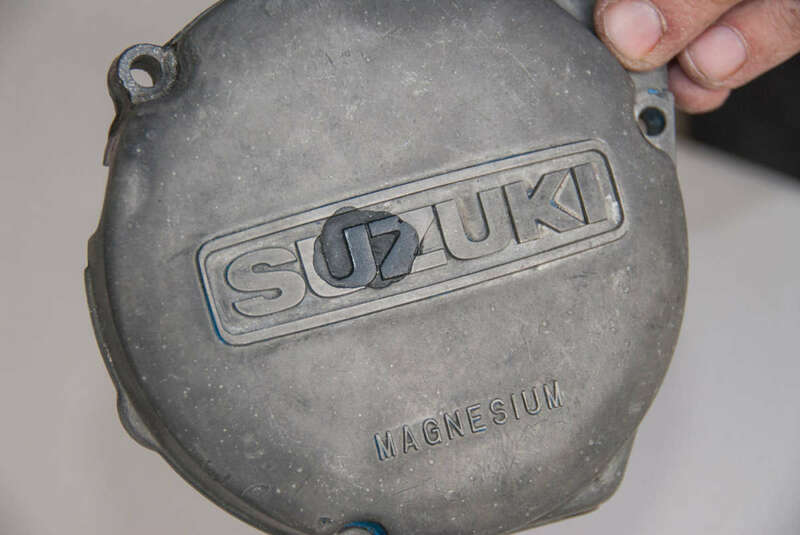 In addition to quick fixes for fiberglass and carbon fiber, this product can also be used to fabricate small components. It even works on metal (using a slightly different version of the repair kit). 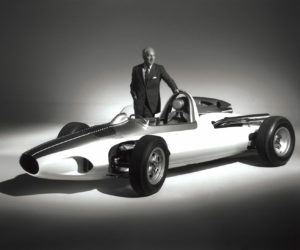 The inventor of Plastex, Tim Lewis of G.T. 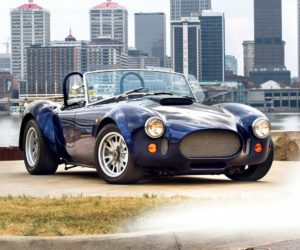 Motorsports, has an extensive background in chemical engineering. 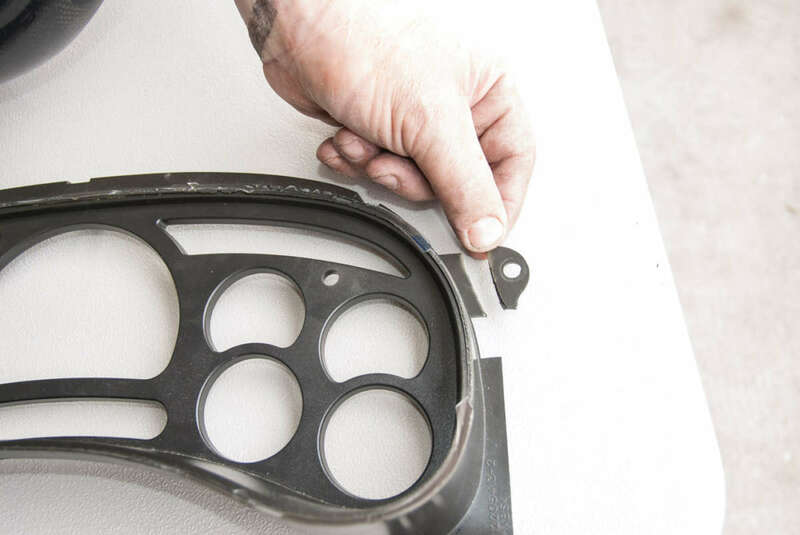 In addition to being trained at the Northrop Institute of Technology, he’s worked on the adhesive tiles used on NASA’s space shuttle and served as manager of Harrah’s car collection. 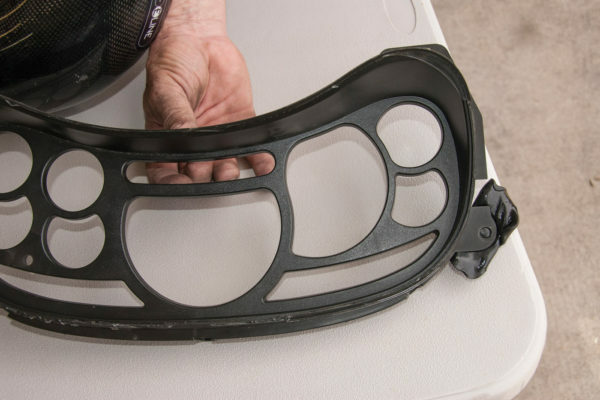 So he knows his way around composite materials and how to take care of car parts as well. 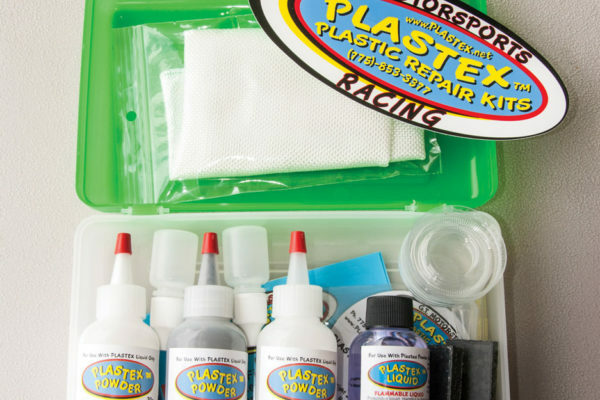 Applying Plastex is a fairly simple process. 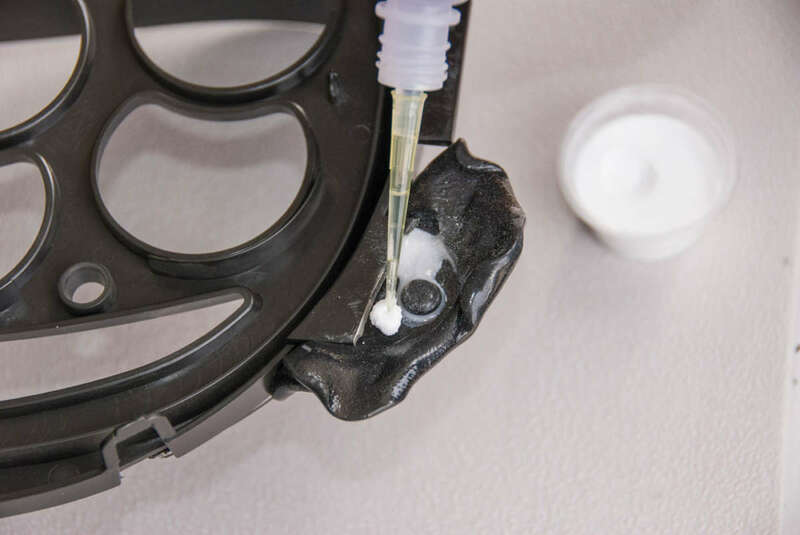 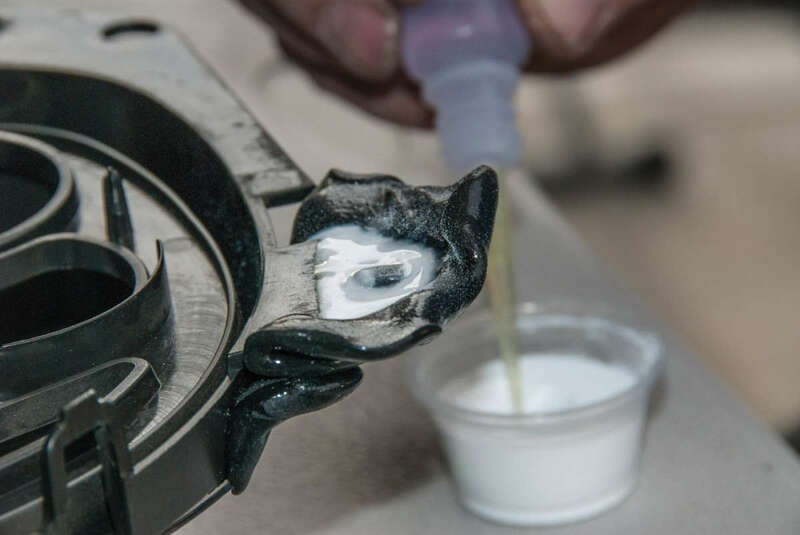 Unlike using regular resin and catalyst, the mixing ratio doesn’t have to be in precise proportions, as long as the powder is thoroughly saturated. 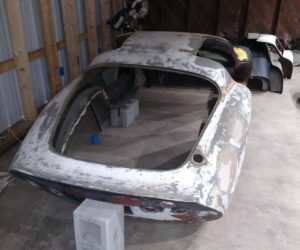 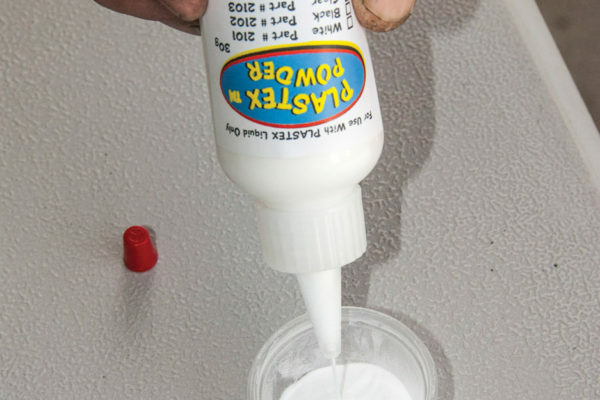 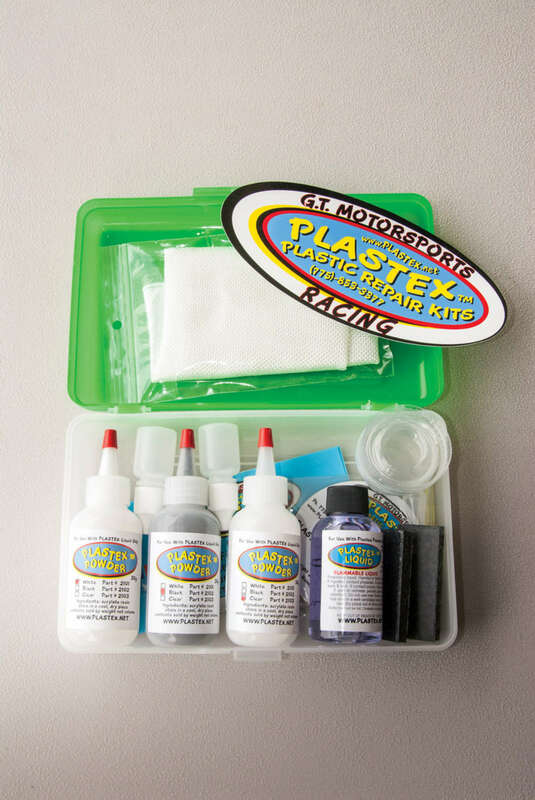 Depending on the type of damage, Plastex powder can be used with or without the cloth included in the kit, and it dries very quickly in a variety of weather conditions, so you can sand it and prep for paint in a matter of minutes. 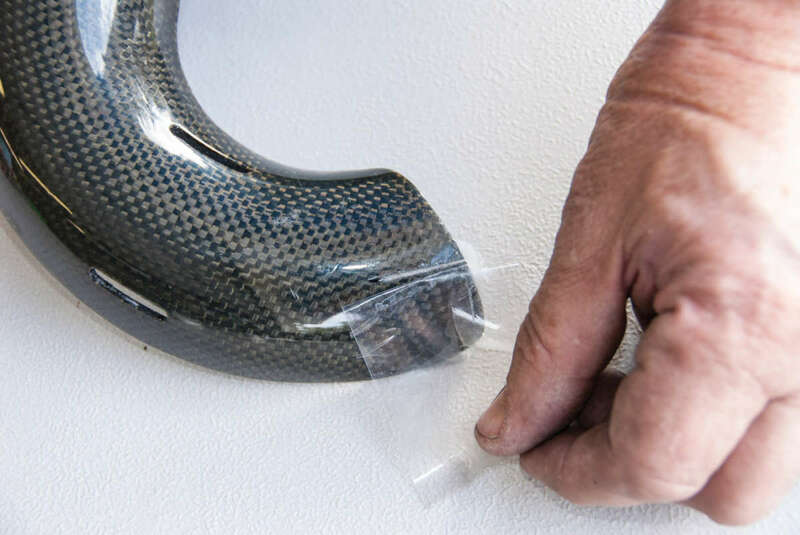 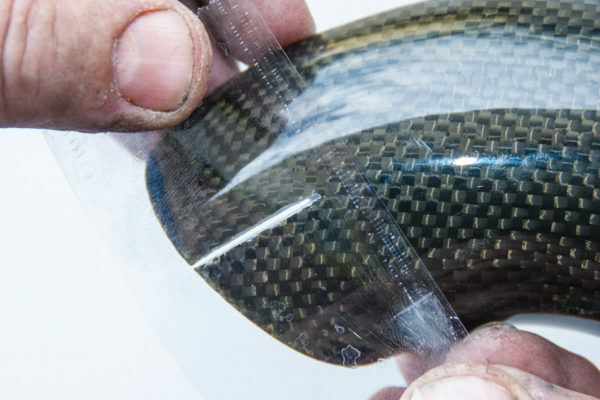 The following photos demonstrate not only how to repair carbon fiber (an exhaust shield for a motorcycle in this instance), but also other items that might be hard to replace. These include a fuse box and a mounting tab on a dash panel. 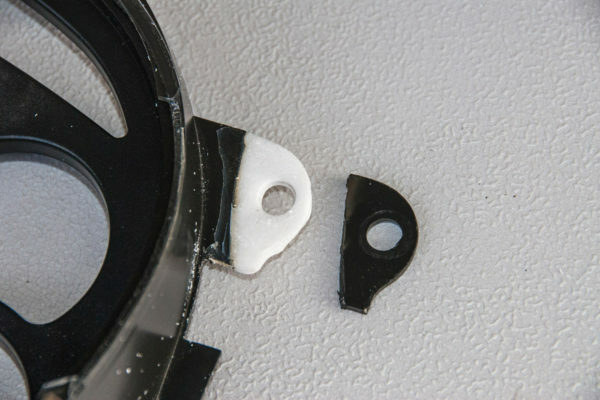 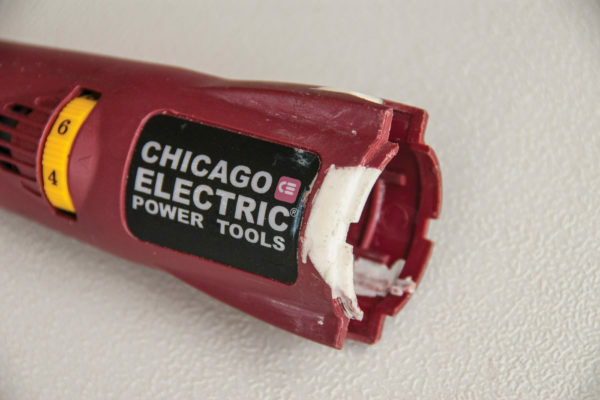 Whatever the broken part, Plastex can probably provide a quick fix. If a broken or missing car part is either expensive to replace or not even available, Plastex can be used to fabricate a new one. 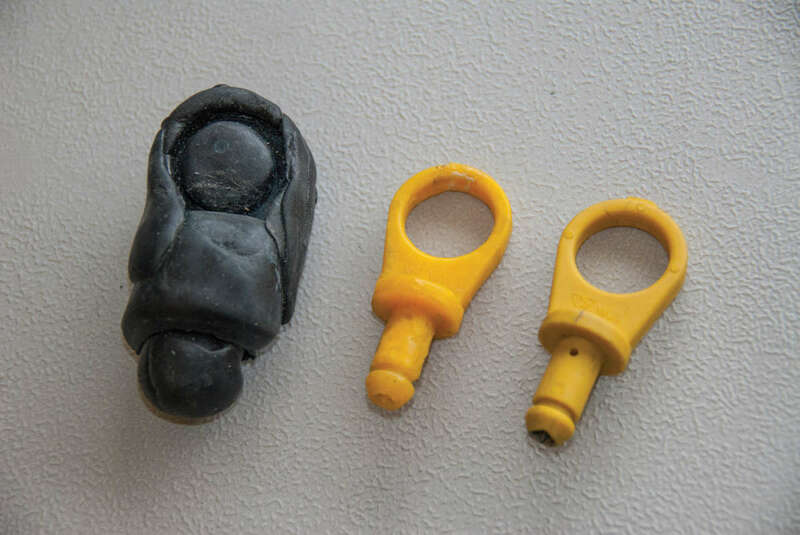 To create a mold, simply shape the putty supplied with the repair kit around a similar or related part. Then, pour in the wetted-out powder into the mold. 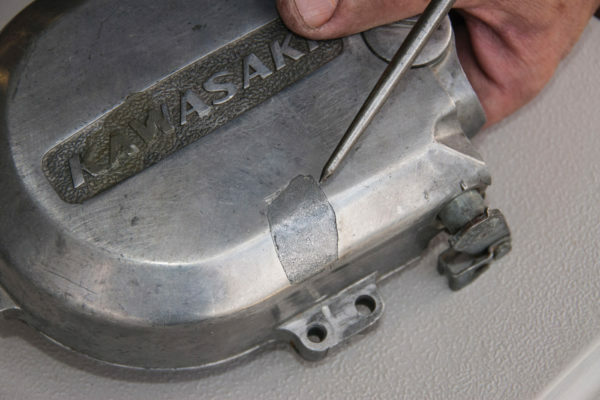 Once cured, the part comes out easily from the mold.